The Times of India launched the Times Spark initiative, a scholarship programme for school students. As part of this initiative, articles on topics ranging from science and technology to current affairs were published over a span of three months. 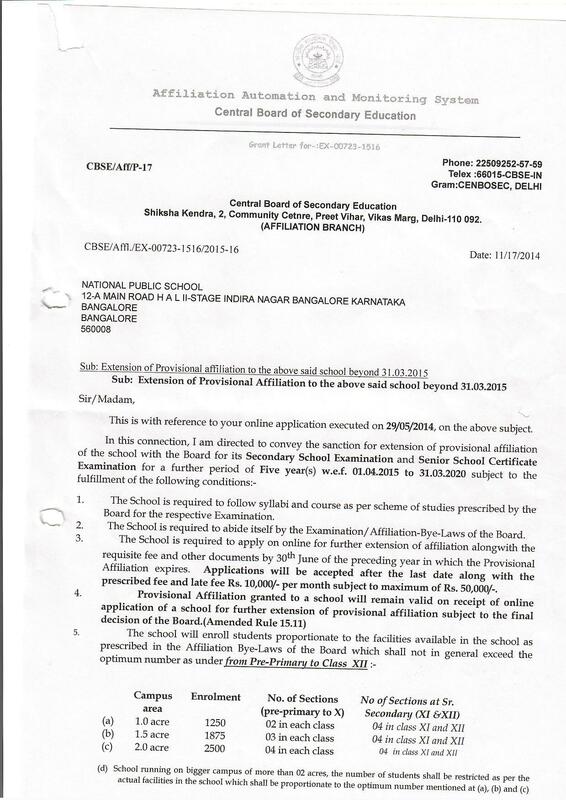 There was an intense online test for approximately 2 lakh students where participants had to use critical analysis and general knowledge to clear a high cut-off. This was followed by an interview round for the selected 600 students where challenging questions were asked related to technology, GK and social sciences. Three of our students from 12th grade Ayushi Dubal, Diya Marwah and Ankit Sharma topped the online test and the final interview and were among the 300 students who were awarded a scholarship ranging from to Rs 1 lakh - 2 lakh. The ISSC (The International Schools Software Competition’) is an event held by the SEARCC wherein participating countries select two teams of three students to battle it out in an algorithm programming contest where teams are expected to solve four problems in a span of two hours. Our students - Muktaka Joshipura, Prajwal Prakash and Rishit Bansal - were selected as India Team A for the competition which was held in the University of Colombo, in Sri Lanka. 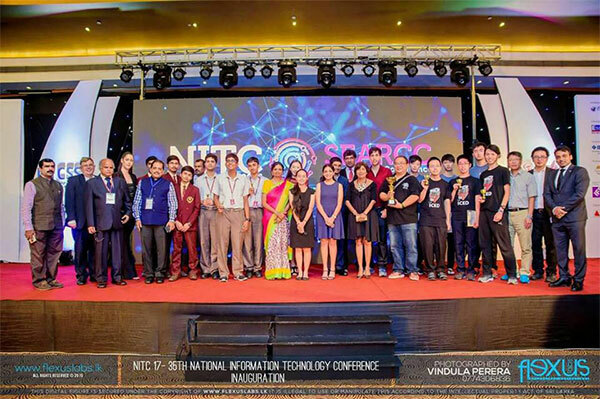 The team spent 4 days in Colombo, Sri Lanka in a trip sponsored by the Computer Society of India. After two hours in the gruelling contest, the team placed 1st in India, and 4th internationally. 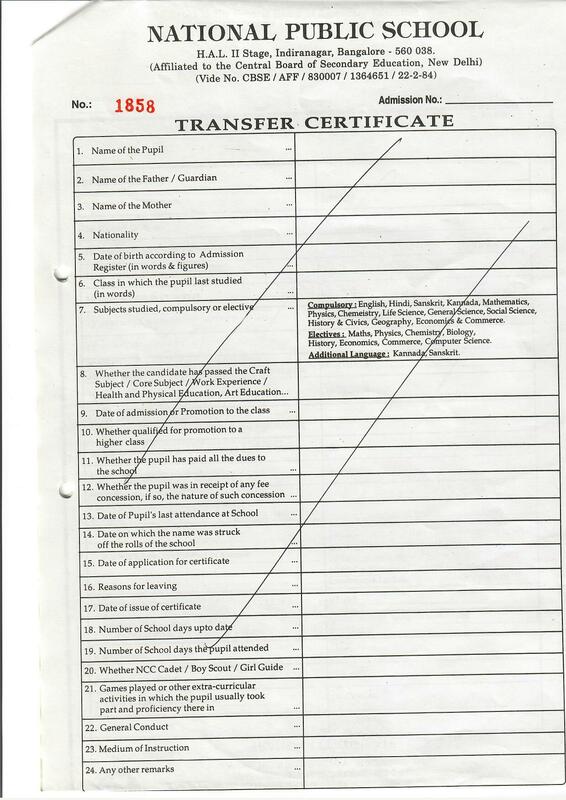 The CENTA (Centre For Teacher Accreditation)-Teaching Professionals’ Olympiad (TPO), a first-of-its-kind national competition, is conducted every year in the month of December with candidates belonging to both private and government schools taking part from around 300 cities, towns and villages. CENTA Certification is an independent assessment of teaching competencies based on the rigorously developed CENTA Standards. Modules such as Subject Expertise, Content Development, Student Assessments & Remediation and Classroom Communication make the CENTA Certification relevant to a wide range of teaching professionals including teachers, supplemental/tuition teachers, B. Ed/D.Ed. students, academic and resource coordinators, principals, curriculum designers, content developers and textbook authors. 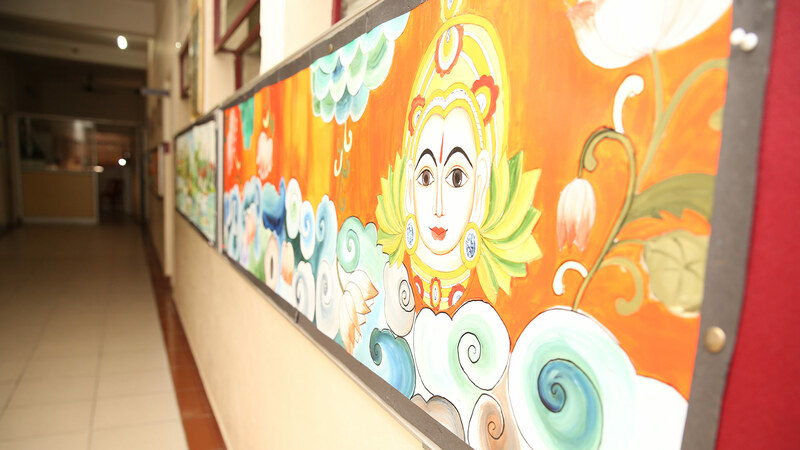 Ms Jaipriya Balaji of National Public School, Indiranagar attained the top rank in the Bangalore Region and a nation-wide rank 13 in The CENTA (Centre For Teacher Accreditation) - Teaching Professionals’ Olympiad (TPO). 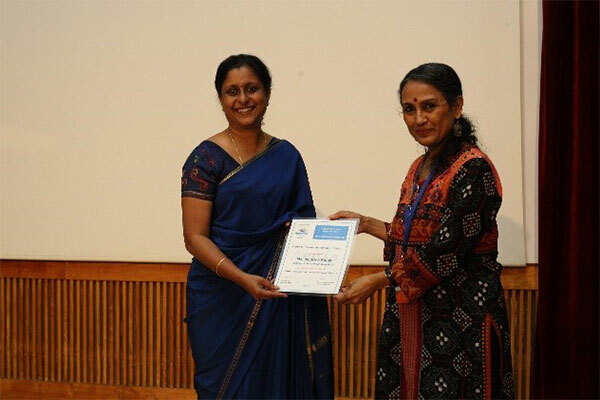 She was felicitated at the Quest2Learn Summit held at IIM Bangalore on 11 February 2015. Ms Jaipriya Balaji also earned the CENTA ‘Subject Expertise’ Micro-Credential with her Certification. 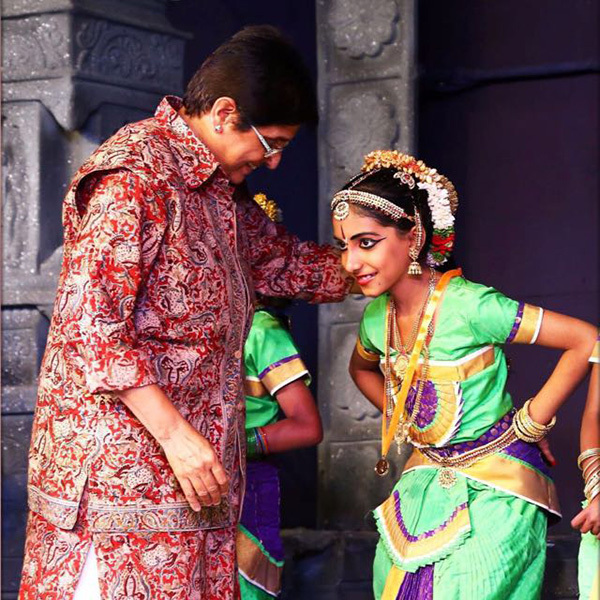 Puducherry Governor, Dr. Kiran Bedi felicitated Niharika S Nair of Class 5 C, for her excellent performance in the “Chidambaram Natyanjali Dance Festival 2017”. She also tweeted about the troop as “Most Confident Children, taking forward the rich heritage”. The International Linguistics Olympiad 2017 was conducted from 31 July to 4 August at Dublin City University, Ireland. 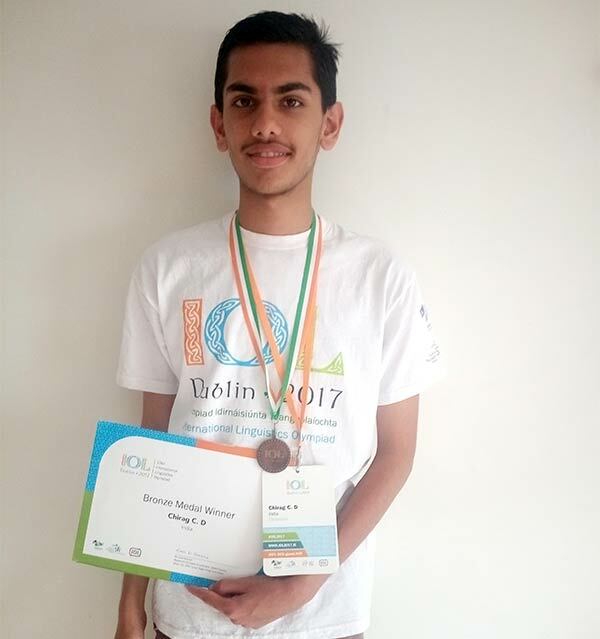 Chirag C D, of Class 12, National Public School, Indiranagar was among 8 students selected to represent India in 2 teams at this event, through the national round, Panini Linguistics Olympiad. The teams were fully sponsored by Microsoft Research India. The participants were to solve 5 questions in 6 hours in the individual round, and 1 problem in 3 hours in the team event. 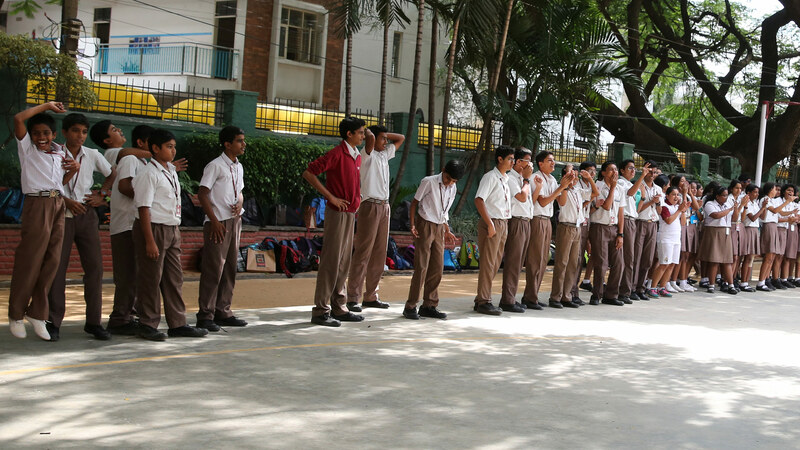 Out of 176 participants from 28 countries, Chirag won a bronze medal in the individual round of the competition. Aparna Gupte of Class 11 was also selected to represent India, but was unable to attend due to health reasons." The regional selection of the CSI Young Talent Search in Computer Programming Contest was held on 9 July 2017. The teams were required to solve 4 programming problems in two hours, with points being awarded for correct submissions and time taken to submit them respectively. From over 200 teams across the country, ten teams were selected for the national round. The national level of the competition was held in Rajalakshmi Engineering College, Chennai on 6th August 2017. 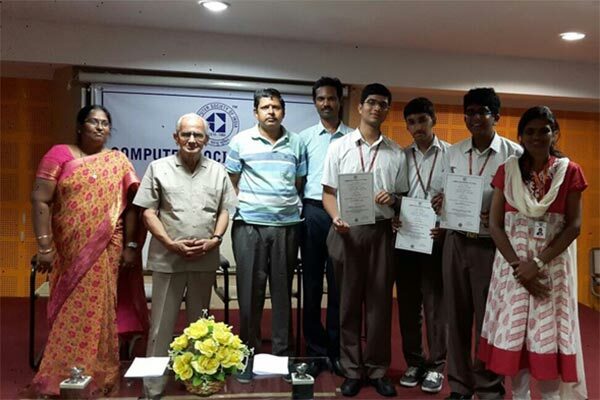 The team comprising of Muktaka Joshipura, Prajwal Prakash and Rishit Bansal from NPS Indiranagar was placed first in the national round. 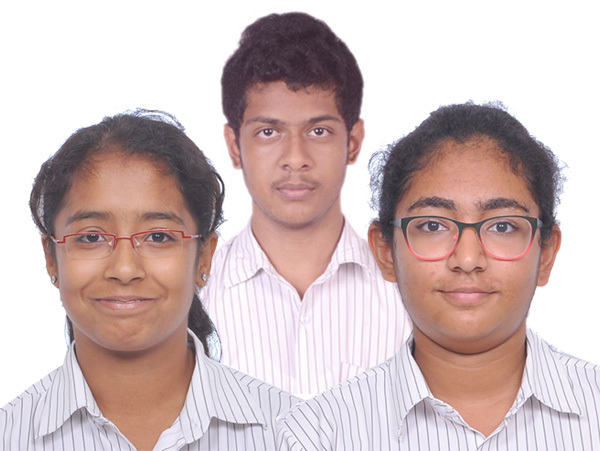 The team is fully sponsored by CSI to represent India in the SEARCC(South East Asia Regional Computer Confederation)International Schools’ Software Competition to be held at Colombo in Sri Lanka from the 10 - 13 September 2017. TCS IT Wiz, a ‘knowledge Initiative’ started in 1999, is the biggest inter-school IT Quiz in India for students of class 8-12. The quiz aims to build awareness and emphasize the importance of IT skills, and enable students look at technology through an innovative perspective. In today’s society and economy, IT plays an integral role and is a key enabler for success in diverse fields. More than 700 students participated in the Bangalore regional finals of TCS IT Wiz 2017 on August 03, 2017. 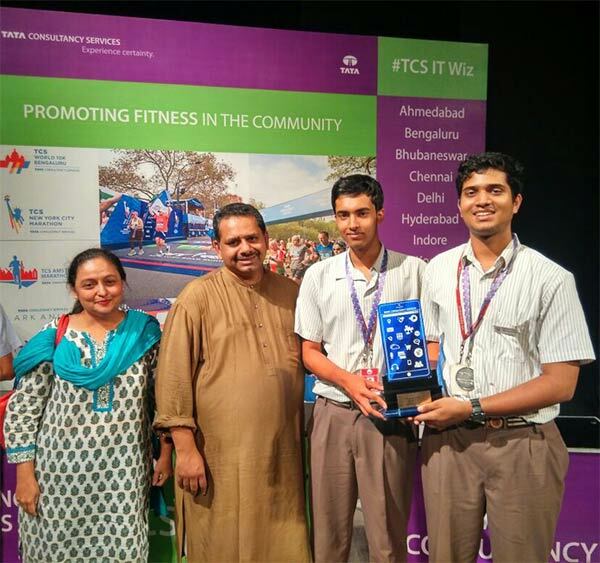 Muktaka Joshipura and Rohan Kapoor from NPS-Indiranagar were declared the Runners-up in this quiz. They were presented with gift vouchers worth Rs 40,000 along with a trophy and medals. The quiz focused on automation, contextual knowledge and machine learning, apart from an exclusive round on TCS. 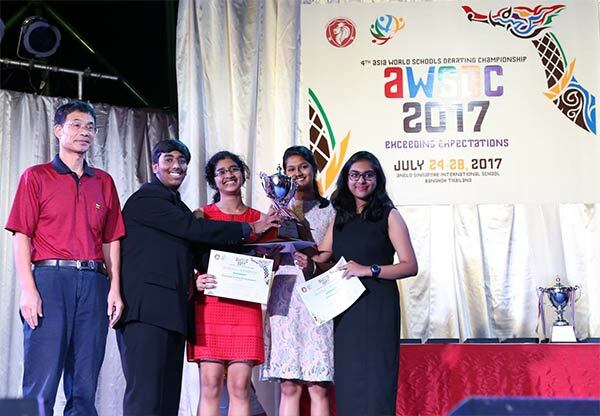 The 4th Asia World Schools Debating Championship (AWSDC) 2017, Bangkok, Thailand was conducted between 24 July 2017-28 July 2017. The competition saw participation of 52 teams from 17 countries, and followed the Asian Parliamentary Debate format: with each team having 3 speaking members and 2 non-speaking members. In every debate, one team represents the proposition and supports the motion, while the other team represents the opposition and negates the motion. Every debate has a motion given on the spot, with 1 hour of preparation time, after which each speaker makes an 8 minute speech. Sampada Sudheesh Venkatesh, a Class 11 student of National Public School, Indiranagar, represented Team Debate India at the event, along with 2 students from Chennai, and 1 from Ghaziabad. The team emerged the Novice Champion of the tournament, beating South Africa in the final. The final round was on the motion “This House Believes That All Countries Should Have the Right to Nuclear Weapons”, and had a judge panel of 7 members. The panel unanimously decided to give victory to the opposition, Team Debate India. 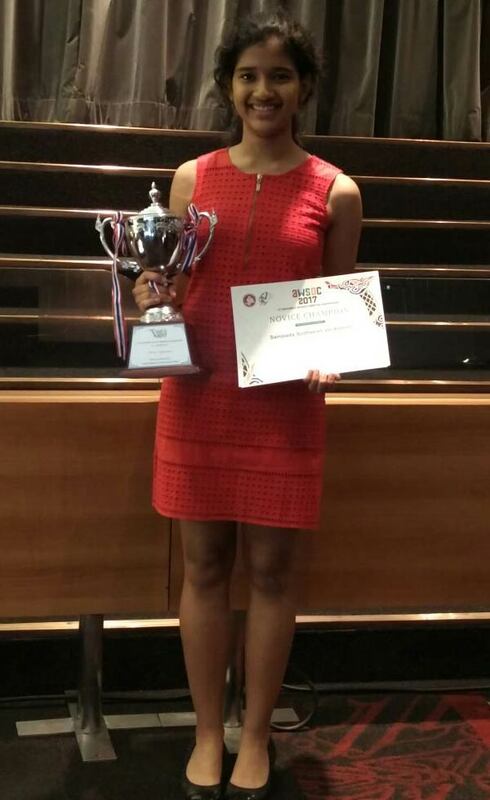 Additionally, Sampada was also awarded the individual position of 9th Best Novice Speaker of the tournament, making her the highest ranked Indian on the list. ‘The Presidency Challenge’ conducted by Presidency group of institutions on 26 July 2017 witnessed enthralling moments. The quiz competition conducted by the prestigious Grey Caps Organisation had successive levels of challenging questions that got the competitions grey cells working overtime. Remarkably, for the savvy NPS INR team, it was a cake walk. Mr. Giri Balasubramanium, the quiz master had superlative words of appreciation for Vishnu Sampathkumar (8D) and Dhyan Vyas (8C). They emerged victorious defending the Rolling Trophy which they won last year. They were also gifted a ‘tablet’ each as a part of their achievement. In the Junior category, Tanmay was the finalist for Spell Bee.